 Jamie McMurray, the 2010 DAYTONA 500™ champion and veteran Chip Ganassi Racing driver, took the green flag at DAYTONA International Speedway™ one last time for the 61st running of the Great American Race in the No. 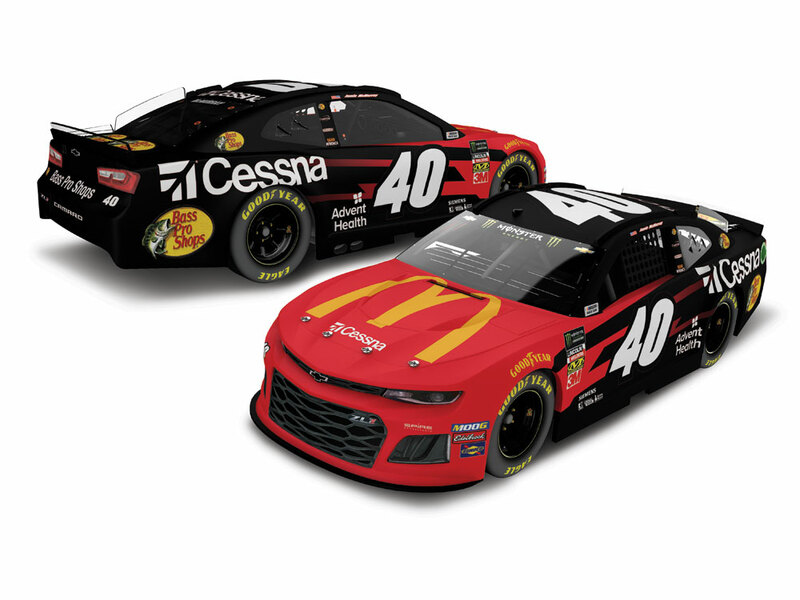 40 McDonalds/Cessna Chevrolet Camaro ZL1. Aboard McMurray’s Chevy for his Last Ride at the historic Florida track were longtime partners McDonalds, Cessna, and Bass Pro Shops. The driving opportunity for McMurray came about through a partnership between Spire Motorsports and Chip Ganassi Racing. Now McMurray’s longtime fans can add the official die-cast of his No. 40 McDonalds/Cessna Last Ride Chevrolet Camaro to their personal collections. Quantities will be limited, so don’t wait to order. Celebrate McMurray’s NASCAR® career and order this die-cast today!